This pool is equipped with 2 pools whose a 25-metre eight-lane competitive pool, and a learning pool 12m x 12.6m. The only one swimmingpool in the surrounding area with a five-metre diving boards. Thanks to his bay window, this pool offers a breathtaking view of the hill. 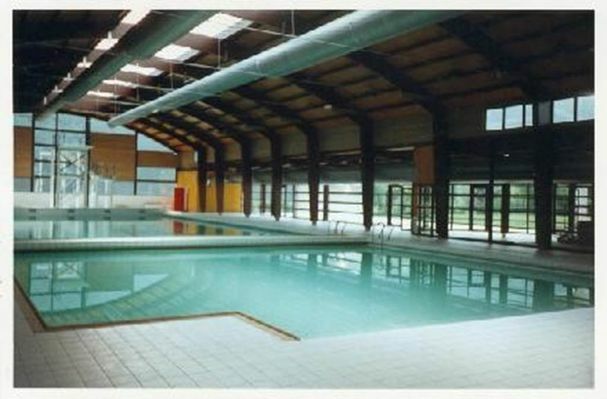 There is no review about Piscine Municipale François Mitterrand - Revin, be the first to leave one !